Hi y'all! I'm Nikki and I blog over at The Pink Growl. My blog explores the everyday adventures of a Southern belle wanna be. I'm a girly girl, soon-to-be cop's wifey, doggy mama, and Vol for life. If it glitters, is gold or growls then I probably love it. I keep it real on my blog talking about everything from weight issues, the urge to get married & reproduce, planning my wedding and any random crazy ideas that comes into my head. Come on over and help me figure things out, one normal girl struggle at a time! What is something we don't know about you but you think we should? Something not many people know about me, and I probably should be ashamed of is the fact that I didn't learn how to ride a bike without training wheels until I was 11. I know shameful right? I think it's funny! My brother was 7 at the time and he would fly by me and my dad would still be pushing me around the yard. Yep...that's me! If you won the lottery what 3 things would you do first? Oh my! I would probably pee my pants first. Then I would take our family & close friends to Hawaii so we could get married there, and I would bring Jagged Edge because they sing "our song" and I've always wanted them to sing at our wedding. Then I would buy a lake house here at my favorite cove and have a Pomeranian farm there. I dream big! Why did you start blogging & what are you hoping to get out of blogging? don't you just love her already?! ok so what are you waiting for?! 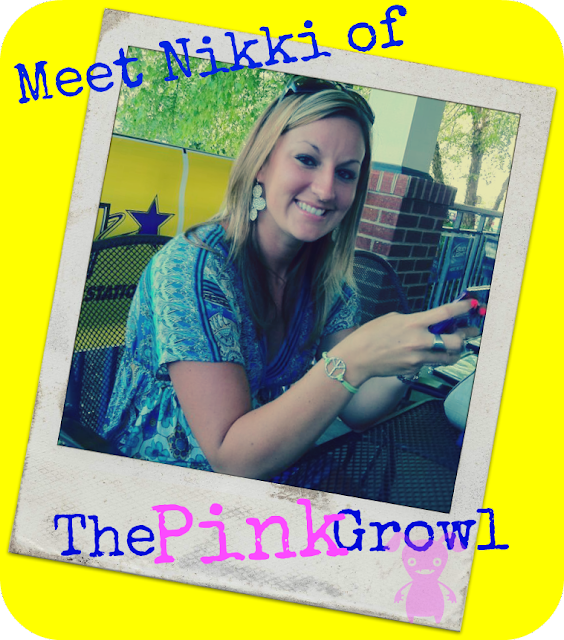 go & check out Nikki and her adorable dog! Show her some love & let her know Messy.Dirty.Hair. sent you!! see you guys tomorrow for The Messy Challenge Reveal!! 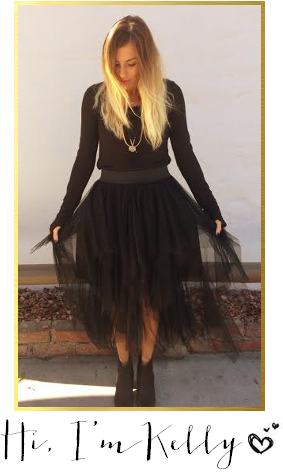 I LOVE Mikki and follow her blog! She is so much fun! I love her fun and spunky attitude!! She sounds great! I'm heading her way right now and will be sure to tell her you sent me. I LOVE your blog button. It was the first thing that drew me here. New GFC follower of your adorable blog.